Not having the simplest item on hand could shut down your operation. Fortunately, you can depend on All Integrated Solutions for reliable, accurate, and on-time product replenishment. 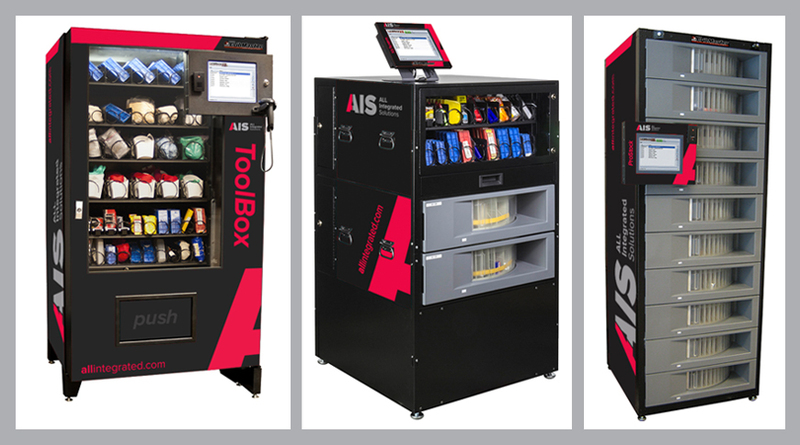 Over the past half-century, AIS has built a reputation for providing high-quality MROP inventory control and tooling solutions. Just rely on us to manage production tools, abrasives, and metalworking fluids, as well as safety supplies–and you’ll be free to focus on manufacturing profitability.